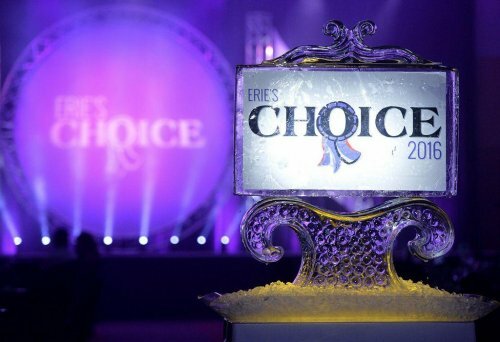 Erie's Choice Best of the Best Winners - 2016 & 2017! Thank you, Erie, for voting Paws 'n Claws as the Best of the Best in the Erie Times News Erie's Choice - Pet Grooming category. All of our staff work so very hard to provide the best possible service to all the pets in our care. We truly appreciate the recognition! Thank you, thank you, thank you!